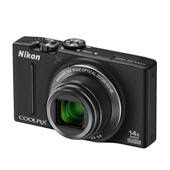 Pictured above is the current camera I use - the Nikon Coolpix S8200. It works well for me and it's great even during events where lighting is dim or outside at night. It really works wonders without a flash and instantly brightens up the photo automatically. The subject tracking has come in handy during live fashion shows. However, I have been meaning to get a more professional one, just to get better quality and more features I could play around with to achieve having amazing pictures. Jessops offers other great Nikon cameras, along with brands like Samsung, Sony, Panasonic, Fujifilm, Pentax, and Canon. 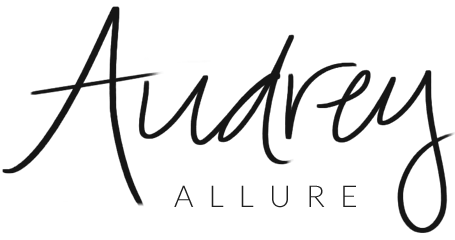 Located in the UK, they offer a myriad of products and services at reasonable prices. They offer about the same prices as Best Buy here in the US, where I purchased my camera. What cameras do you use and where do you suggest the best place to get a fair price? *This was a sponsored post; opinions stated were solely mine. I use a Panasonic GF-2. It's kind of like an SLR, with a big lense, but it's smaller than the canon and nikon, and it's easier to carry around. I bought my camera at Best Buy, and it took a little bit of hunting down until I finally got it. I just use a simple power shot from Nikon I think.